What is a trade secret? Companies and their lawyers grapple with this question when tasked with defending confidential information. Unlike patents or trademarks, which must be approved by the U.S. Patent and Trademark office, the trade secret question is more amorphous. 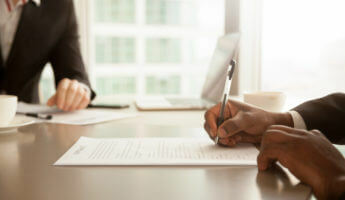 Last year, a Bexar County jury found that data-driven valuation models and methods, delivered in app form, deserved trade secret protection when it entered a $706 million verdict in favor of a startup named HouseCanary. When individuals consider making an investment, they expect the information they are given about the investment to be accurate. This is not always the case. Investment and securities fraud may seem simple, but these allegations can be extremely complicated. 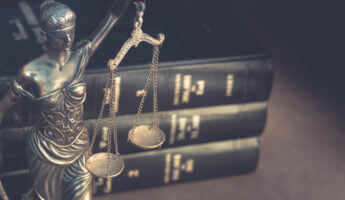 The Securities and Exchange Commission (SEC) was handed a win by the United States Supreme Court in a recent investor fraud lawsuit. A fire can devastate any business. 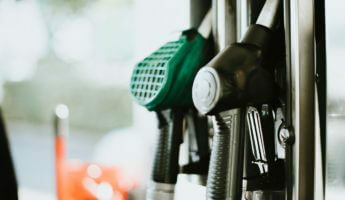 For large public companies, events like fires complicate business matters immensely and often lead to litigation arising from the after-effects. 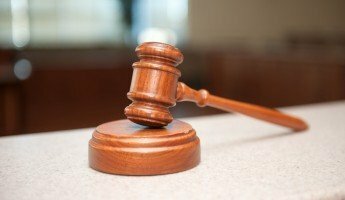 Venator, a chemical manufacturing company, is currently facing a lawsuit brought by the company’s shareholders claiming the company and certain officers and directors violated federal securities laws by misleading shareholders about the damages to its business prospects caused by a fire. 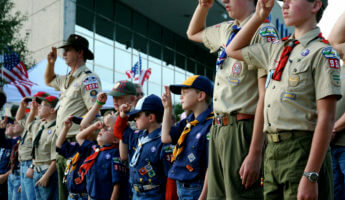 The decision by the Boy Scouts of America to allow girls to join its younger ranks was expected to provoke controversy. The Boy Scouts wanted the increased opportunities to be considered a significant win in the fight for gender equality. Now all children, regardless of gender, could learn the wilderness skills, teamwork, and community taught by the large and respected Boy Scouts organization. To reflect the new policy, the Boy Scouts of America officially changed its name to Scouts BSA in early 2019. Unfortunately the launch of Scouts BSA put the organization in the middle of a trademark fight with the Girl Scouts of America. Nearly every Texan knows the jovial beaver that appears on big red signs across the state. Buc-ee’s, the beloved gas station chain, is a favorite among Texans for clean bathrooms, numerous food and snack options, and unique finds inside its stores. People in Alabama were excited when Texas-based Buc-ee’s opened up earlier this year on I-10 near Robertsdale, but the store is now facing a federal court pricing lawsuit due to an antitrust law in Alabama. 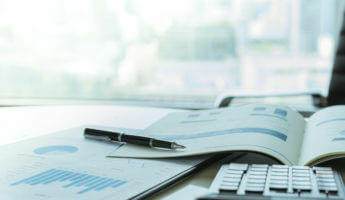 Securities litigation can arise out of a variety of circumstances; and, getting to the issues at the heart of these legal disputes can often be challenging. 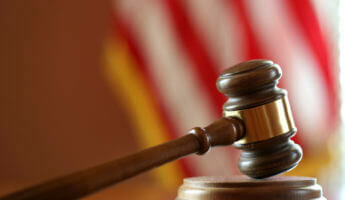 At Burford Perry LLP, we regularly represent individuals and companies involved in securities litigation. Our depth of experience allows us to use innovative strategies to obtain successful outcomes for our clients. 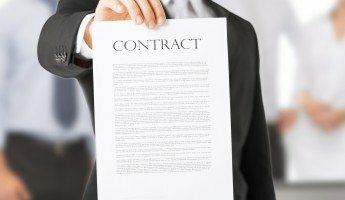 While most people think a contract is a signed legal document that dictates specific terms for two or more parties, the legal definition of a contract allows for a broader set of terms. Entering into business partnership can be a very exciting prospect. However, partners might experience a dispute that cannot be easily resolved. 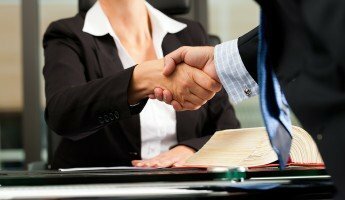 When faced with a partnership dispute, it’s important to understand what is and is not expected of you. A fiduciary duty is a legal duty to act in the best interest of another party. With such a broad definition, you must understand your specific responsibility, how it can be applied, and what is expected of you to fulfill your duty.